Audio and video recordings of each Middle School and High School concerts are available for purchase. Please go to our Music Store here! 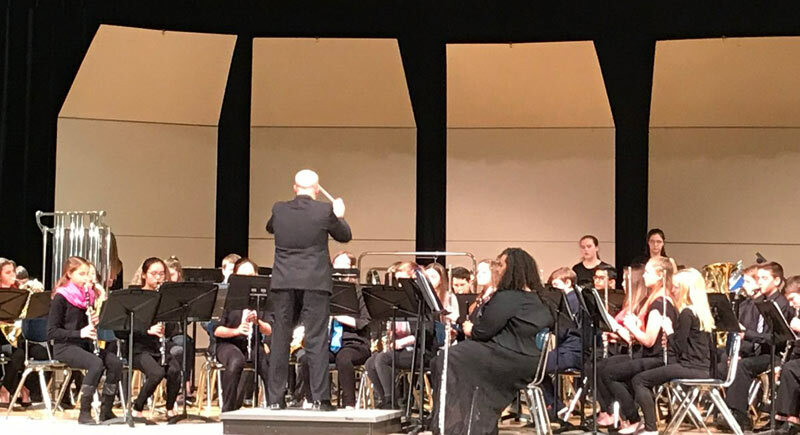 Franklin Music Boosters is a group of dedicated parents whose mission is to support our Franklin Music Department and every student involved in the wide variety of instrumental and vocal music programs in Franklin.